Hubble has a problem. NASA says that one of the cameras on the almost 30-year-old space telescope – the Wide Field Camera 3 – is no longer operational because of a hardware problem. 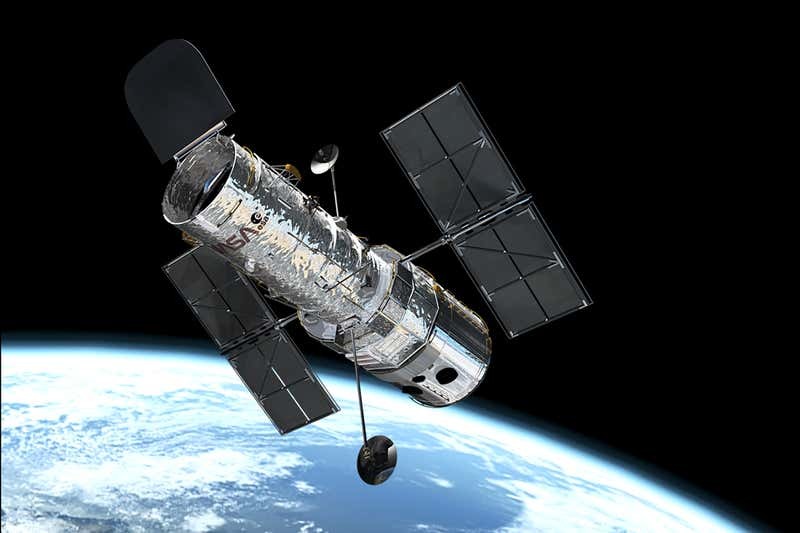 Although the Hubble Space Telescope has been observing the sky since 1990, the WFC3 was added just 10 years ago during a service mission. Over the last decade it has captured spectacular images, including a high-resolution version of the iconic ‘Pillars of Creation’ – a gas cloud inside the Eagle Nebula that was first imaged by Hubble back in 1995.